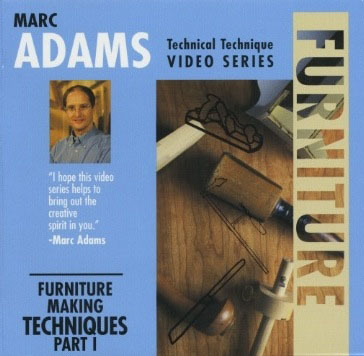 "Furniture Making Techniques - Part 1" takes you through different ways of making furniture, start to finish. 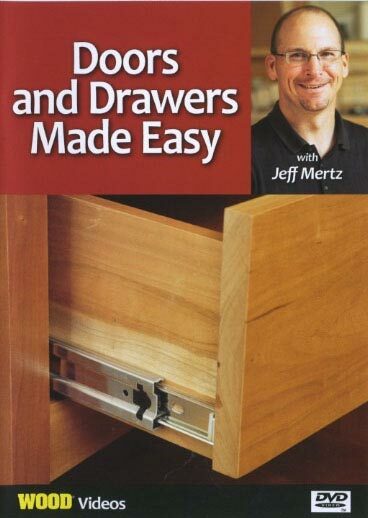 Marc discusses simple ways to design furniture and explores form, function, ornamentation, and the process of woodworking. 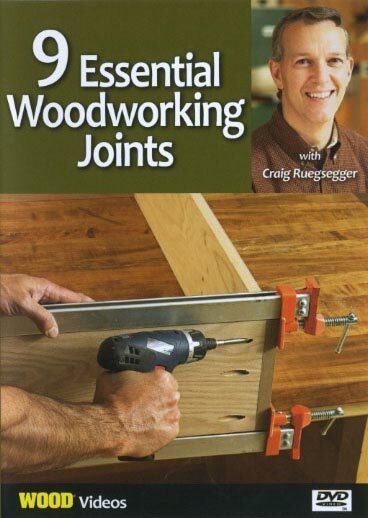 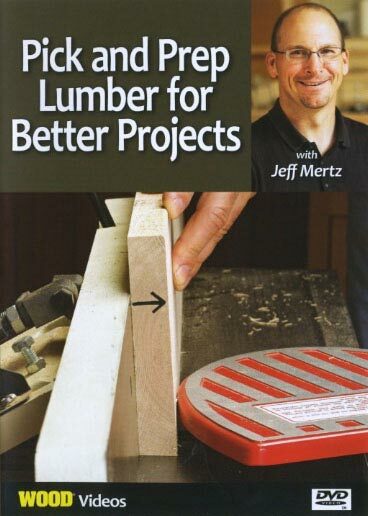 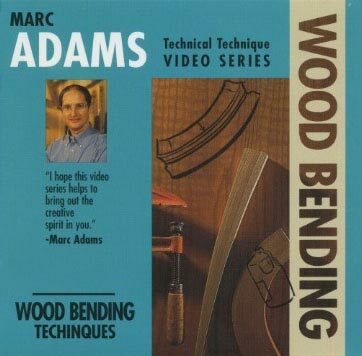 Other topics that Marc covers are understanding how wood works, the difference between air-dried and kiln-dried wood, preparing stock, joinery, sharpening scrapers and chisels, making cabriole legs, sculpting wood, and adhesives. 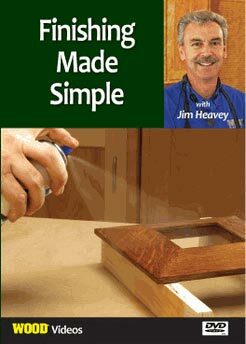 He even shares his secrets to achieving a perfect finish. 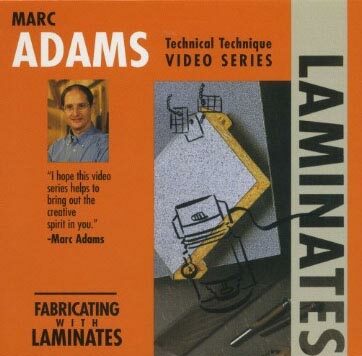 "Furniture Making Techniques - Part 1" is an informative video by Marc Adams, an accomplished craftsman, that will surely expand your woodworking techniques and will be a resource you will refer to again and again. 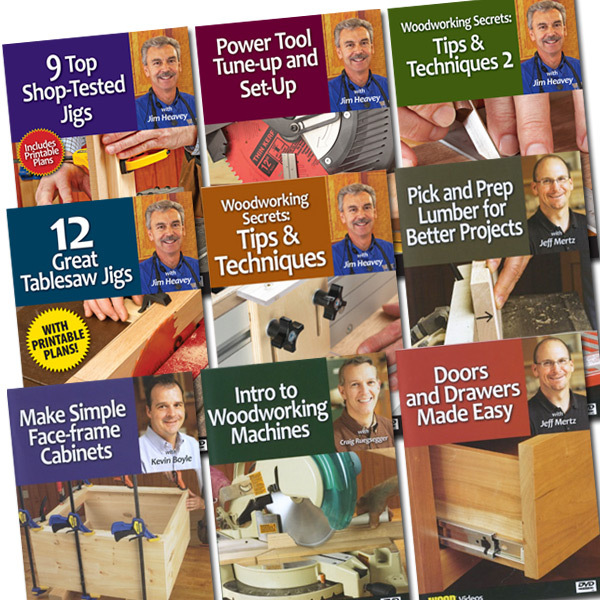 This how-to woodworking video runs 1 hour, 38 minutes.